Yes Lavo_2, if you ask, you always can use it. It will be a pleasure. In fact, specially the Warlords mod can take them without ask me. Even you can edit it if you want. About the rigged model, it would be good, do you want the KDY Endurance at max? I have all my files saved with 3dmax 8. At the future if you want know, I will add a Bellator and Assertor, probably this month and of course the remasterized Bothan Frigate from Warb_Null. I see your offer to let other Sins SW mods use your stuff, which is the kind of atmosphere I'd like to see, and that's kind of the collaboration Lavo and I had before Rebellion back when I was developing Requiem for Diplomacy. Yes, if someone from a SW mod want use them, only ask and at least I can help you with the origin of the model, I many things from many others, with the correct credits there are not problems, people always want see their models running at other mods, only they want know where. About SOASE, always I have seen it as a very open community but I can suppose that many people want make the glorious mod working at secrecy, this is not my way, I intent publish everything without secrets. At the end, this is not EAW, I do not go to try import one of the bad things from EAW to one of the best games for modding and probably the unique where you play a space strategy game and the creators give support the modding. I like it because I know that SOASE will be online a lot of time and probably they will add more features but always thinking at modding. My EAW mod goes from Clone Wars to the future, I have good plans for reach the Legacy of the Force era but probably I will cross the Vongs without see them, I do not like them a lot. But at this moment I go to add a campaign from Crimson Empire, yes at different from most of the other mods, I have added a new campaign with new missions following my favourite SW events. Returning to SOASE, I have seen how there is a new wing commander mod, I was thinking about it the past days. If you do not know about it, there is a very complete mod for EAW from this universe. I do not go to change my idea from a SW mod for SOASE but I´m surprised that nobody asked about it to Mayor A Payne because at different from others, he has everything made. For end today, I will publish the next days my new Star Trek mod for EAW. 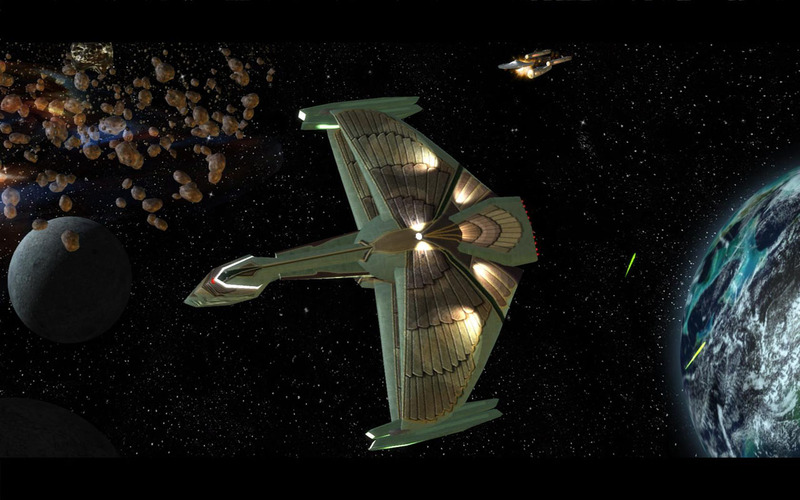 http://www.moddb.com/mods/foc-alliance-star-trek-tos This is the reason because I asked you about lights and I continue thinking that SOASE can not show this type of detail. Well in fact you can not see nothing like this at other EAW mod, I used a special shader made by Mikeln, it makes better lights. I'm actually staff for the Warlords mod, which is named Sins of a Galactic Empire. The model in .obj and the texture files would be most appreciated, thanks! Yes I knew sometime ago who you were and how probably you have replaced to EJ leading Warlords because he has left the mod lately. Thanks by this, it ran. I could add a model with two mesh and two materials. I made one of the mesh at a separate xsi file and after it I imported the xsi mesh into the main mesh. It will help me a lot with many models. Just to clarify, Ascendancy is being made by TR, which includes Codeuser, not the other way around. He didn't even own the game until around last weekend so most of the work thus far has been myself and Davis. i do not go to announced the mod before I have at least two sides completed but it is looking good and different to previous SW mods. I´m replacing the phase loyal by Empire, the phaserebels will be probably a advanced version from Empire. The tech will be rebels and the techrebels the Galactic Alliance. The other two sides from advent, they will be cis and republic. Yes I know, it is similar to Warlords but there are not many more options, the limitations of units by each side is a problem. About the list of units, I will tell you it when I finish some day. About other changes, I do not know if it is possible but I would like replace textures from nebulae, stars and planets, I must test it because I´m not sure that these things be compatible between my FOC mod and SOASE. And well this is all by the moment, now I´m working for replace the pirates by a bunch of mandalorian and black sun pirate units. Other change will be the amount of pirate units from each attack. I like this game a lot, there are thousands of things which they can be edited and this is perfect for these moments where I need a break from my FOC mods. I have another small question. 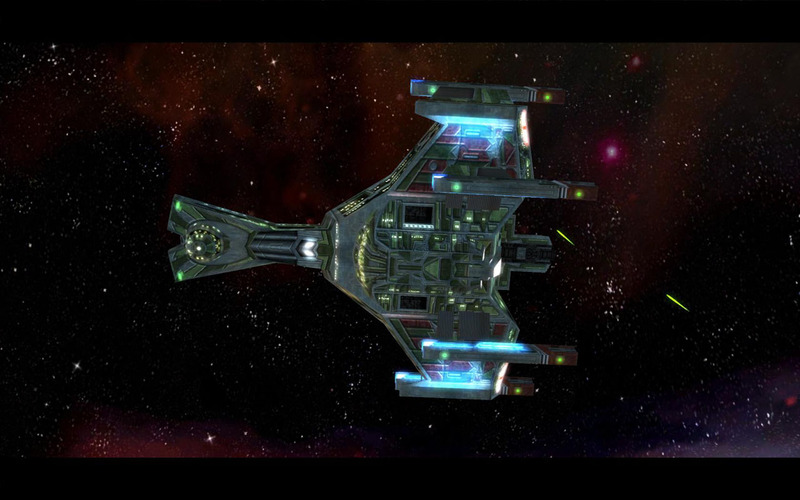 Are the abilities from dark fleet spawn heavily coded and they can not be used at other units with exception from the phase gate? No, I've done all sort of crazy stuff with that type of ability (just ask Lavo). In fact its one of the most flexible and powerful tools at our disposal. Also since this has basically turned into a Star Wars mod topic, does anyone have or know of anyone that has a model for a X4 Gunship? Thanks by the answer. I could see that the republic mandator from Warlords uses the same type of ability but I was curious if it would not run at a capital ship and it is only for a Titan. About the gunship, there is a model from Warb_Null but if I´m not wrong, it was converted from the game star wars galaxies. I do not know if after it somebody made a 100% new model. Yeah, its unusual for Sins that it's not hardcoded. Anything that can phase jump by default can be summoned that way. I don't mind if its the exact same model from Galaxies, I'd expect it to be since that's the only place it's appeared in. Thanks for the tip. The unique problem can be where you can download the model, if you want, send me a private message with your email and I will send you it. Good news, at the end I could run the reinforce ability. Have fun. I have two questions more. Can be added more of 10 exhaust particle points? I have read about a limit. Can be deleted the colorization from exhaust particles? No more than ten exhaust points, sorry, and yes the colorization can be deleted. I think you do that by editing the exhaust particle to remove the team color texture from it, but don't quote me on that. But what is the setting on the particle editor for disable the colorization? I'm not a particle guy, but I think you need to edit a certain particle within the .particle file itself to remove the team color texture file from it and replace that texture file with the appropriate color. Wait, what? [e digicons]o_O[/e] I think you mean FF0000FF. That is Cyan. That's blue and green together, as you'll notice by the rgb code if nothing else. The last two digits in the hexadecimal or the last number in rgb(red, green, blue) stand for blue. Wow really? Now we have colour nazis? Deleted the post, you can answer. Thanks by the answers. At the end I fixed it by myself, more by accident than by other change, at a first place I edited a few textures from exhaust particles and I discovered that if I changed the color from cloud.dds from white to one color as orange, the engines would run as orange. I did not know how I ignored this change from me at first place but thanks to it, I could make more color changes at exhaust particles and the colorization is not showed. You can check it at these screenshots. I had liked to see all the engines with light but if it is not possible........better this than nothing. If you want know about the model, it is the old Implacable model from Evillejedi from Homeworld with many changes at textures, well all new the textures and a different uv, it is not perfect because it is not symmetric at 100% but I improve the model all years with more changes. The other model is the Allegiance, you can see it at Warlords mod but here at my mod, I do not use it as a Titan, in fact nothing less than a SSD will be a Titan and these two designs would be smaller according to the SW references. Yes but always you can make one clouds file for your customized exhaust particles. 1 for each faction anyway.